Want this in another room? Multiroom is available. You can add an extra box with only one monthly subscription and one VPN router. Click Here to add another box. 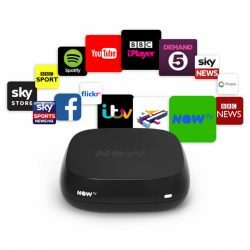 Now TV’s premium British TV internet set top digi box. 4K, Netflix, Sky TV and BT Sports. No satellite signal at this point no problem. 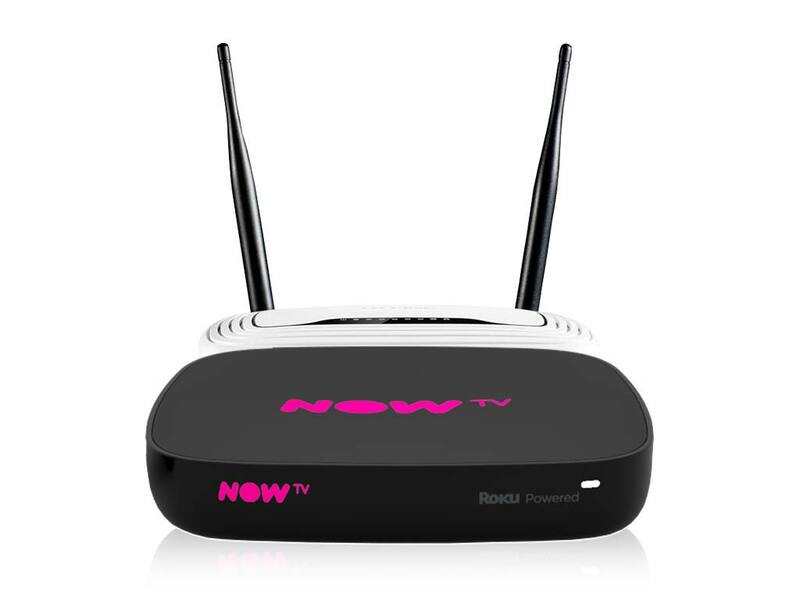 The Now TV Smart Box comes with a free VPN router which will allow you to view UK television anywhere in the world. 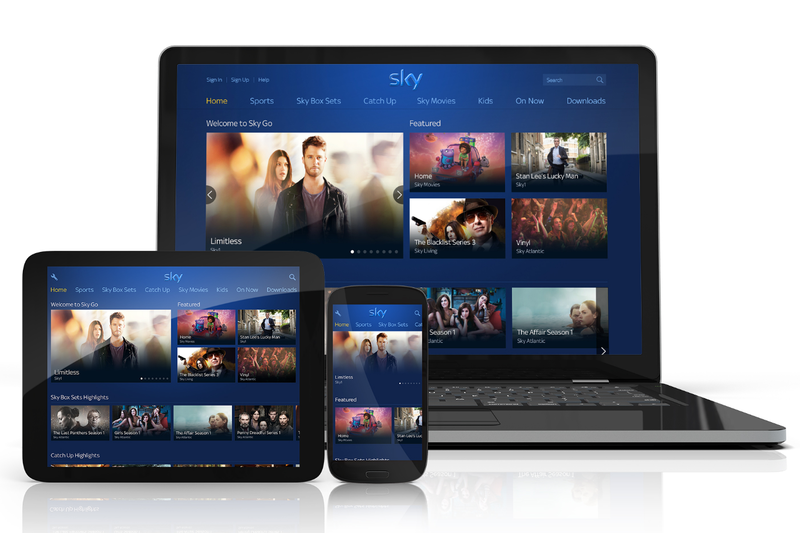 Now TV is a new online streaming service from Sky TV. UK premium television service based over the internet. The service provides subscribers with UK viewing channels both live and on demand. 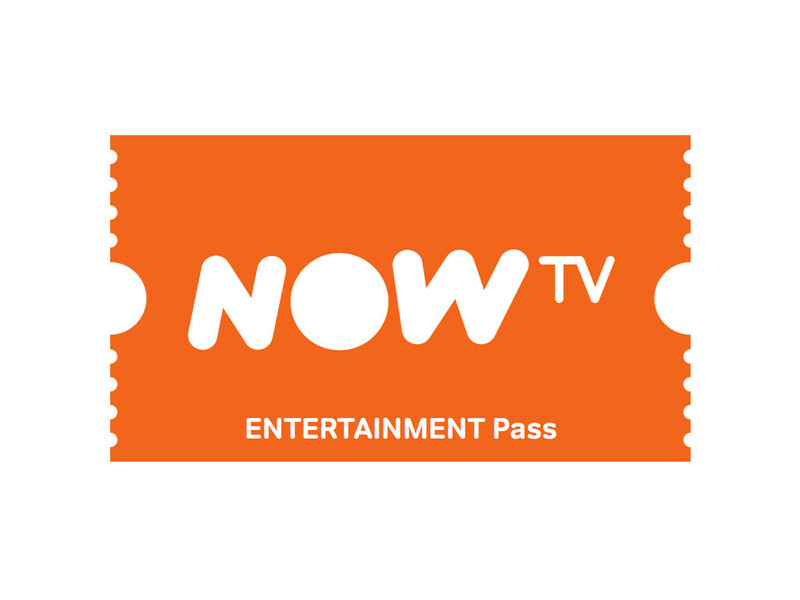 With a Now TV account you can watch Movies, Sports and programs abroad. 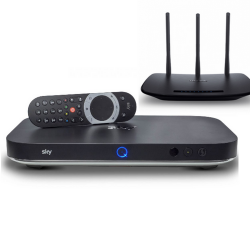 It is a great way to receive Sky TV abroad without a Sky subscription contract. 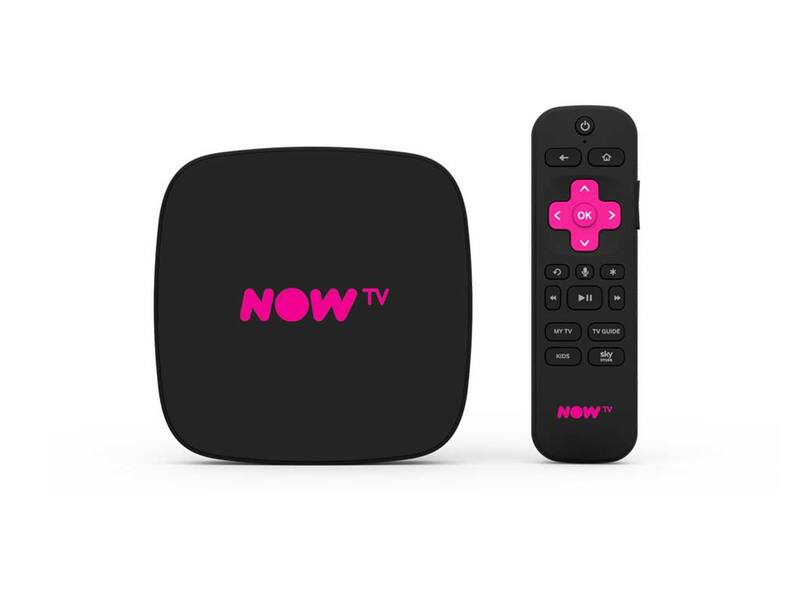 The latest design features from Now TV means that you can pause and rewind live TV and view Sky TV anywhere in the world. 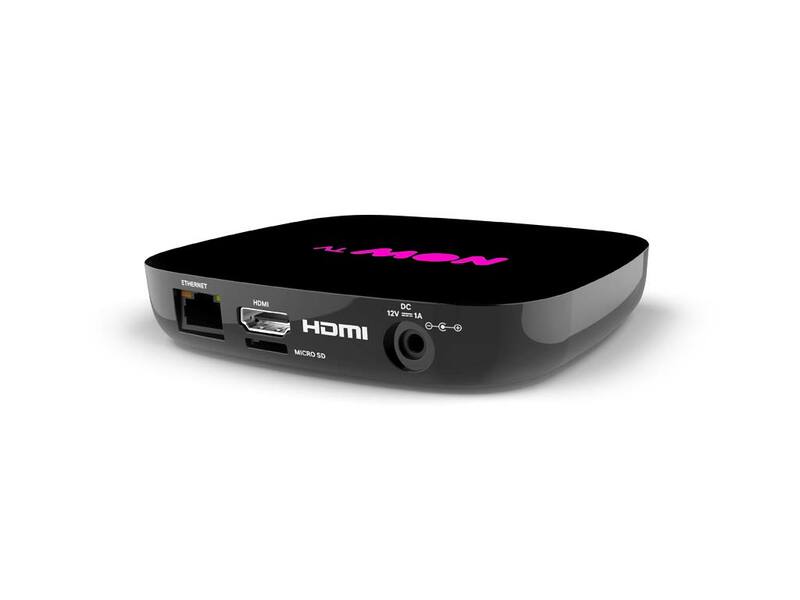 Now TV Smart box – All of the features of the original Now TV box are available but much more. Sky TV, BBC and ITV in China, USA, Canada, Mexico, Brazil, Argentina, South Africa, Australia, New Zealand, South Korea, Japan, India, Thailand, Qatar, Europe and more……. 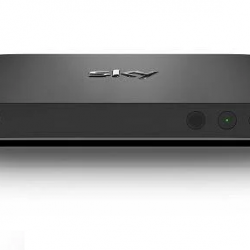 Now TV Smart box is now available anywhere. Up to 1080 HD viewing on a pay as you go basis. 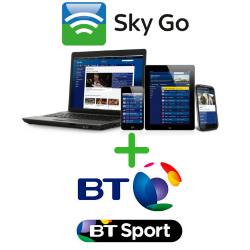 BBC iPlayer, ITV player, Live BBC channels and ITV channels abroad. 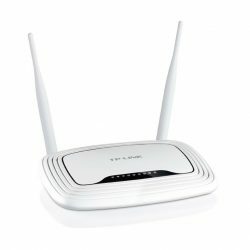 This is available even in areas of poor internet like Spain, Portugal, Cyprus, The Canaries and Greece. Only 2mg download speed required. Also available is BBC sport, you tube, Facebook and Sky news all freeview with no charge. 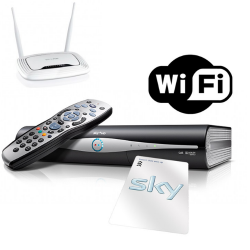 The box is wifi ready and when used with our free VPN router your can view the very best in UK TV abroad in English. How do I unblock geo restrictions to watch UK content abroad? and Can I watch now TV abroad? A VPN or VPN router will allow you to do this. You can stream Now TV abroad using VPN for British expats living abroad looking to set up a VPN. A VPN (virtual private network) or (virtual proxy network) is a simple application. 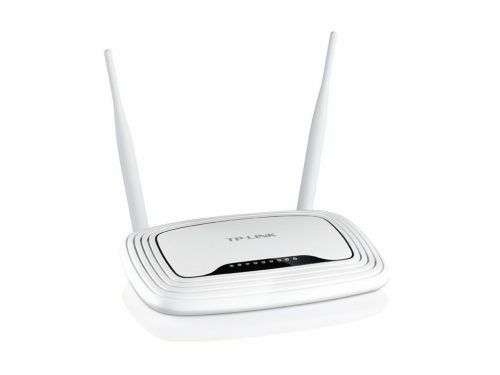 This works on most internet ready devices. This is needed if you want to unblock geo-blocked services. 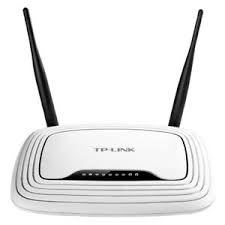 This is done by changing or hiding the IP (internet protocol) address of the device you are using furthermore it encrypts internet traffic. You can unlock Now Tv via a VPN service outside of the UK which would be great if you are an expat, studying abroad, on vacation or stationed overseas for work. SkySports – Barclay’s Premier League, La Liga, Formula one F1, WWE wrestling, international test cricket, PGA golf and ATP tour Tennis. 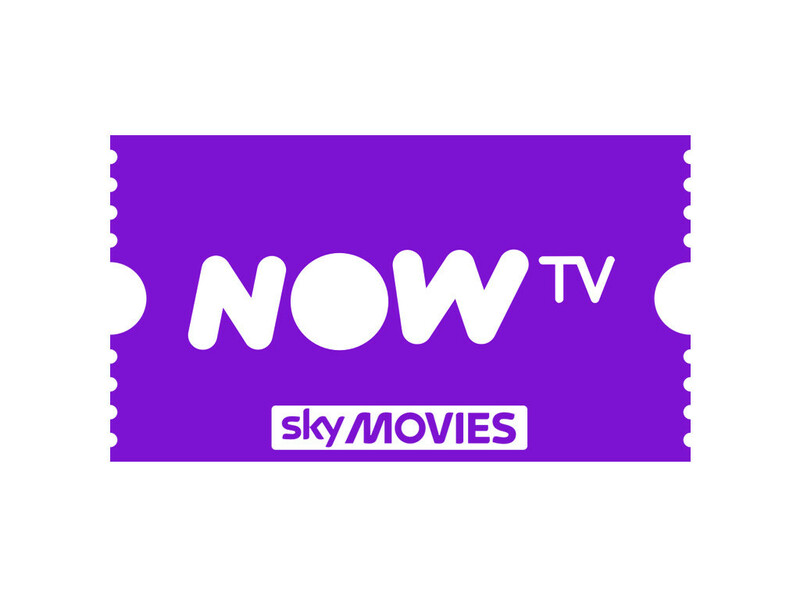 Sky Movies – 11 movie channels, Action, Drama, Horror, Family, Disney and more.. loads of catchup and hundreds of movies to stream live. Entertainment channels over 20 in total. With a Now TV acccount you can also view on up to 4 devices allowing multiroom use only one VPN service is needed per household. View on Playstation 3 and 4, Xbox 360 and One, Smart TV, iPhone, iPad, Android devices, PC, Mac Apple Tv and Roku. 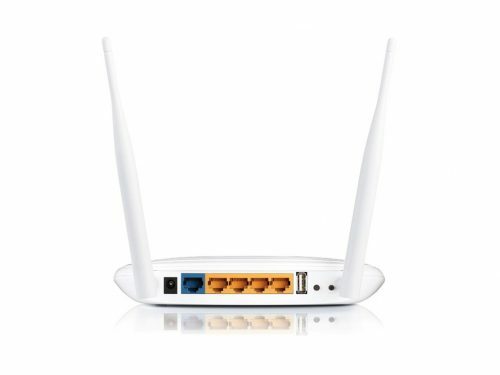 Where can I get a VPN for Now TV? We supply this free of charge with all Now TV products. Here.